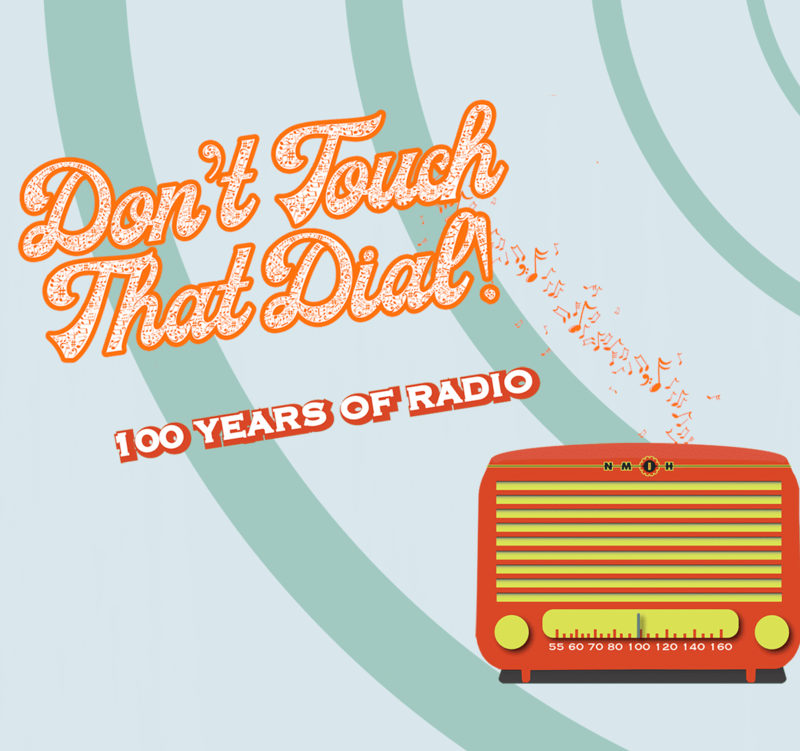 The National Museum of Industrial History’s (NMIH) new exhibit, “Don’t Touch That Dial: 100 Years of Radio” hits the airwaves this Saturday, February 9th. Radios employ the magic of sound by harnessing the electromagnetic energy around us, and NMIH’s exhibit traces the history of the radio industry from the discovery of radio waves to the debut of the iPod. “Don’t Touch That Dial” features nearly hundred historic radios and radio components, including rare pieces from the Bethlehem Radio Corporation, ephemera from the now-defunct WKAP, one-of-a-kind artifacts from Bell Labs, and more. 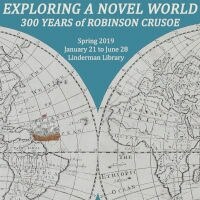 Visitors to this interactive exhibit will have a chance to listen to early broadcasts, see an amateur radio operator’s station in action, try their hand at creating radio sound effects using the art of foley, and craft messages using Morse code.